Thank you to all who supported this year’s dinner! 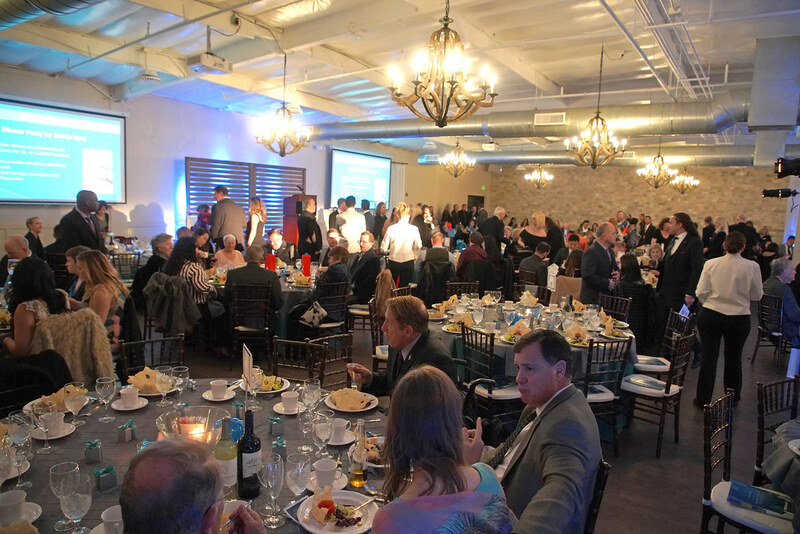 We’re proud to announce that the Irvine Valley College Foundation Awards Dinner, which took place on March 9, raised more money than ever before for IVC students! Through sponsorships, Fund-A-Scholar contributions, auctions, and ticket sales, we generated more than $158,000. The funds donated through the FAD will be invested in student success through scholarships, enhanced academic activities and general program support. Below are the videos that highlight our 2019 honorees!